This article lists computer programs (not websites) which you can install and use for biblical research. Bible Analyzer (Windows, Mac, Linux). 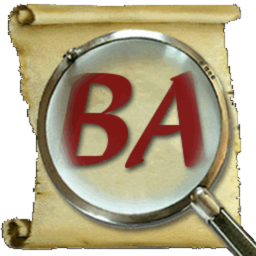 Quote: "Bible Analyzer is a free, cross-platform Bible study and analysis software program developed to aid Believers in their study and defense of the Holy Scriptures. It has several features (such as text comparison, proximity searches, detailed statistics, etc.) usually not found in other free or commercial software programs." Bible Analyzer with WINE. The Portable Windows version also works under Linux with WINE without problems. 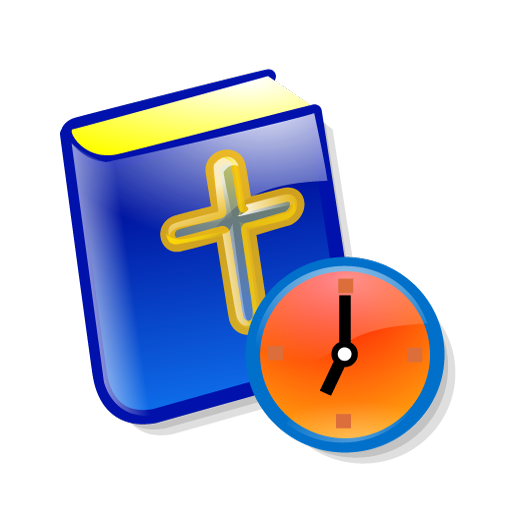 Bible Time (Windows, Linux). The best Linux software for biblical studies. All modules from The SWORD Project can be installed with Bible versions in many languages, commentaries, dictionaries, thesaurus and books. Contains Greek and Hebrew texts of the Bible but without accents.It is best coupled with e-Sword and the two programs become a powerful combination for exegetical study. The installation of modules is directly from the internet without any install uninstall. This is a must for Linux users of KDE. 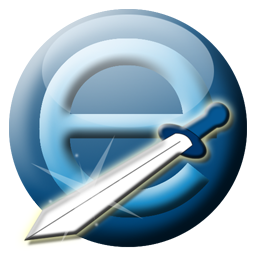 e-Sword (Windows, Linux - WINE). The most well-known free software for Bible Study for Windows. Includes also a STEP reader and a collection of paid modules. This is a must to install. Important modules: Hebrew and Greek texts with accents. e-Sword with WINE. The most well-known free software for Bible Study for Windows. Includes also a STEP reader and a collection of paid modules. This is a must to install. Installation with WINE of the new version is easy and software works well. Interlinear Scripture Analyser (Windows, Linux-WINE). A very useful Interlinear Bible Hebrew-English and Greek-English. It has the feature to make searches according to grammatical constructions and displays stats of the appearance of the construction. It is very useful for biblical exegesis. Interlinear Scripture Analyser with WINE. A very useful Interlinear Bible Hebrew-English and Greek-English. It has the feature to make searches according to grammatical constructions and displays stats of the appearance of the construction. It is very useful for biblical exegesis. Works fine with WINE. Scriptorium (Windows). A useful Software for Windows which besides versions of the English Bible contains also texts from the Nag Hamadi library in their English translations. They are Gnostic in their origin and they are useful for our understanding of the early heresies. Bible Explorer (Windows). Contains about 200 free modules of Bible versions, commentaries, dictionaries/lexicons and books. To unlock free items you must register with the site. Numerous paid modules. Important modules: Some rare commentaries not found in other free software. theWord (Windows). Quote: "theWord was created in order to be a valuable, everyday tool for every Christian that wishes to read and study the Bible, the Word of God. We believe that theWord Bible Software is one of the very best Bible study software programs available, commercial or otherwise. theWord is comparable to and in many cases, if not most, better than its commercial counterparts. Although the price tag for theWord is free, do not be fooled into thinking that its price tag reflects its feature list." This is a free program but has also paid modules available. Xiphos (Linux GTK). Quote: "Xiphos is a Bible study tool written for Linux, UNIX, and Windows using GTK, offering a rich and featureful environment for reading, study, and research using modules from The SWORD Project and elsewhere. It is open-source software, and available free-of-charge to all." 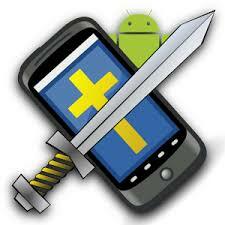 MySword (Android). Quote: "With MySword, you can study the Bible, compare different translations, lookup Strong's Hebrew and Greek Lexicon, read popular commentaries, Bible dictionaries, books, maps, and even write your own insights and study notes directly on your Android device offline (the Internet connection is only needed when downloading modules). Bible study has never been this fun and easy." BrowserBible - "Full-fledged Bible software that runs in mobile and desktop browsers. Intended to run off an SD chip in closed countries." Logos Bible Software (Online, Windows, Mac, Mobile: iPhone, Android, iPad, Kindle Fire). One of the well known creators of Bible software. Contains thousands of modules by contemporary authors in all fields of study in theology. You can access some free materials by a free registration at biblia.com. If you plan a career in theology then this would be a good choice. Bible Works (for Windows). Quote: "Whether you’re preparing a sermon, doing complex morphological analysis, or writing a seminary paper, scholars agree that BibleWorks is indispensable. You’ll find everything you need for close exegesibiles of the original text in its 200+ Bible translations in 40 languages, 40+ original language texts and morphology databases, dozens of lexical-grammatical references, plus a wealth of practical reference works! Instead of providing a loose collection of books, BibleWorks tightly integrates its databases with the most powerful morphology and analysis tools." Accordance Bible Software. Quote: "Go deep into Bible study with Accordance 11. Access ancient wisdom and modern insights through an ever-growing library of titles. Illuminate your research and teaching using intelligent tools in an easy-to-use, lightning-fast interface. 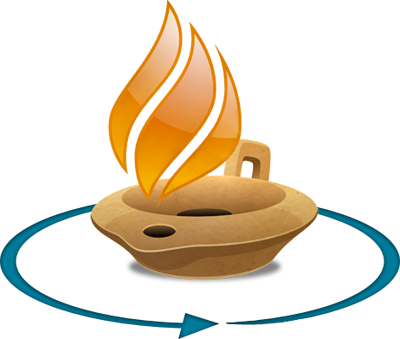 Accordance Bible Software: It’s Simply Brilliant."